For the last two years I have participated in the Food Bloggers Cookie Swap. Each year it has been a great experience and it is now something I look forward to every year. If you aren’t familiar with the swap, food bloggers across the country sign up to swap cookies with three other food bloggers. Each person mails out three dozen cookies (1 dozen each to 3 food bloggers) and you in turn get back three different kinds of cookies back. 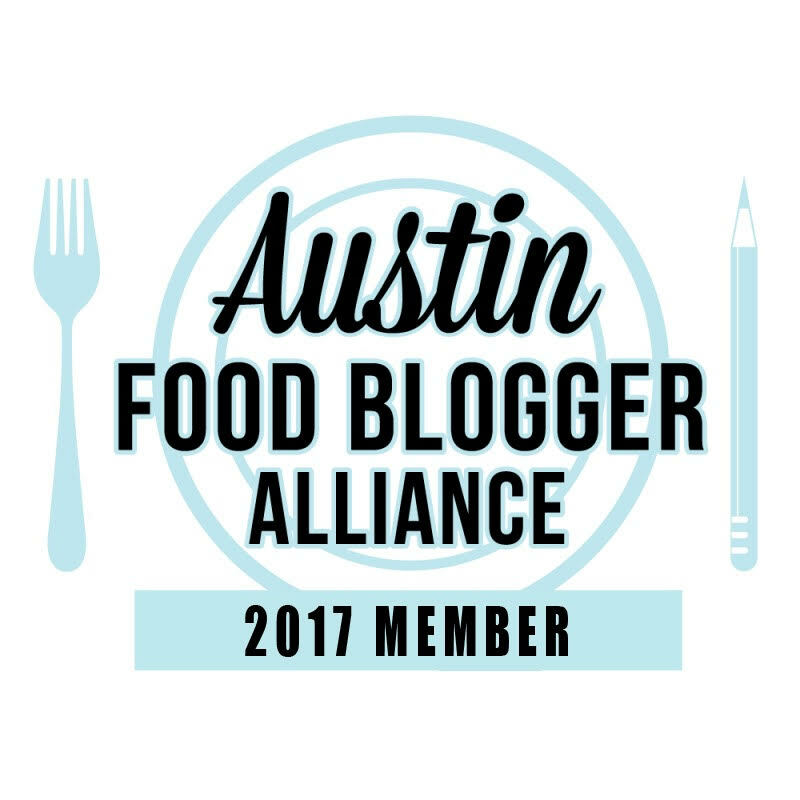 This is a great opportunity to meet other bloggers and also try their wonderful treats! 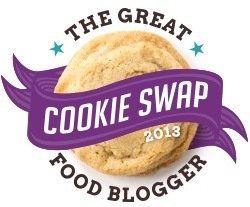 The sign-up for the 2013 Food Bloggers Cookie Swap just went live and if you are a food blogger, you can join in on the fun. This year there is a charity component once again. Each blogger is asked to make a $4 donation to Cookies for Kids’ Cancer and it is so worth it. Go ahead and sign up. You will be glad you did. Here are the cookies I made in 2011 and 2012. Yum!